(Cumberland, British Columbia, Canada). June 15th, 2015. During today’s media briefing at the Electronic Entertainment Expo in Los Angeles, CA, Xbox announced Hinterland Studio Inc.’s The Long Dark as the first survival game to launch on Xbox One, and one of the first of a select number of titles coming to Game Preview on Xbox One, a new way for fans to purchase work-in-progress digital titles and participate in the development process by giving feedback to developers as they continue to update their games. 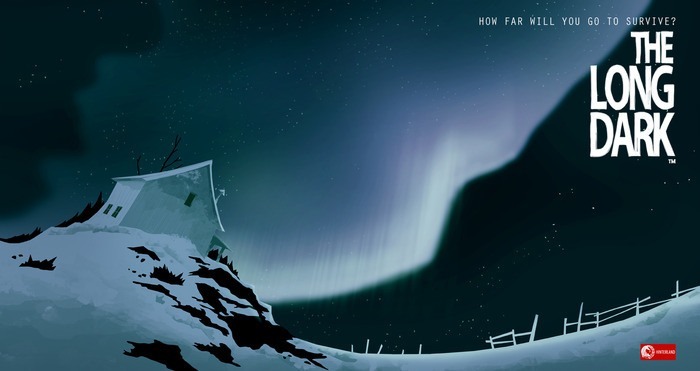 The Long Dark has already enjoyed significant success on Steam’s Early Access platform on the PC, selling nearly 350,000 units over nine months and garnering over 95% positive player reviews. The expertise that Hinterland has developed over the past months, and The Long Dark’s reputation as one of the highest quality community-informed titles, contributed to Microsoft’s choice to bring the game to its innovative new Game Preview on Xbox One program, a first on any console. Hinterland’s survival experience, The Long Dark, has so far only revealed its non-narrative, freeform Sandbox survival mode. Season One of its highly anticipated episodic Story mode, featuring the voice talents of Mark Meer, Jennifer Hale, David Hayter, and Elias Toufexis, has been shrouded in secrecy, but will be free to all players who purchase the game through Game Preview on Xbox One when the Story mode launches later in 2015. Game Preview on Xbox One will be available on the Xbox Store in a dedicated Game Preview section, starting Monday, June 15th, at 5:30PM PST. The Long Dark will be available for immediate purchase and download.